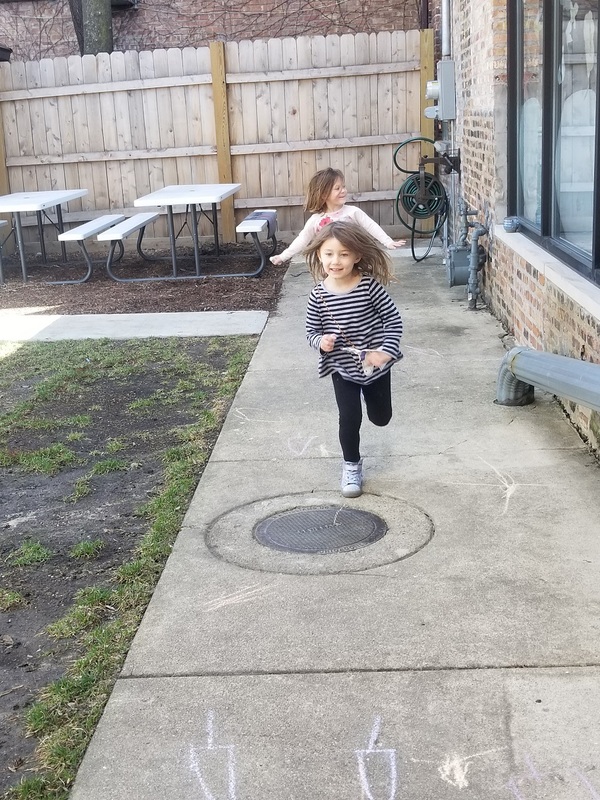 It may really be Spring now! 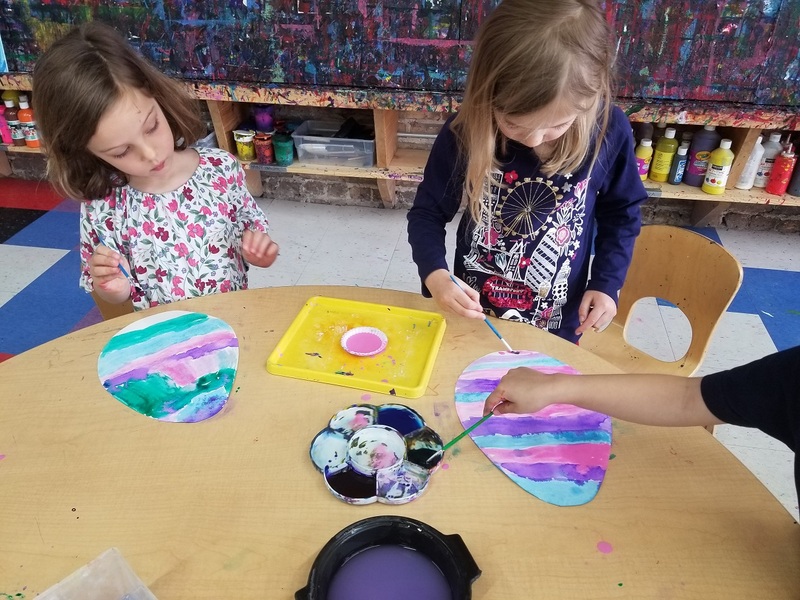 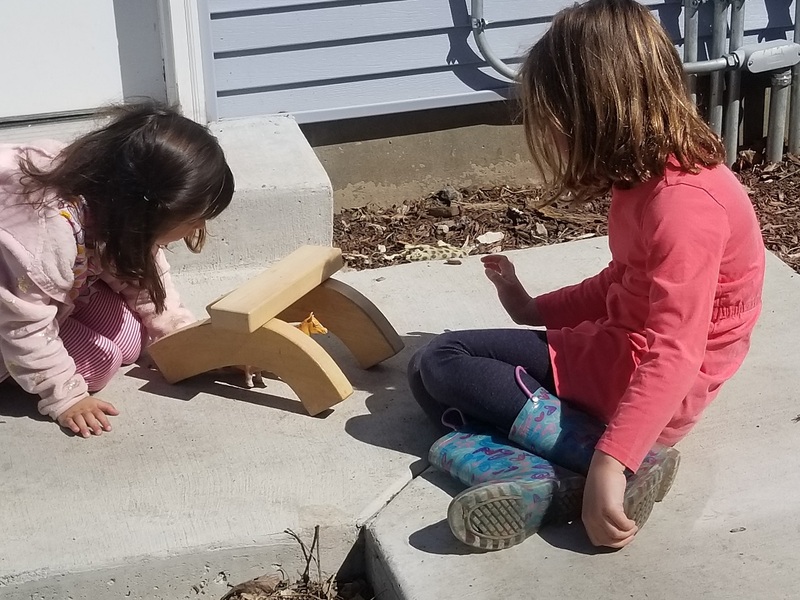 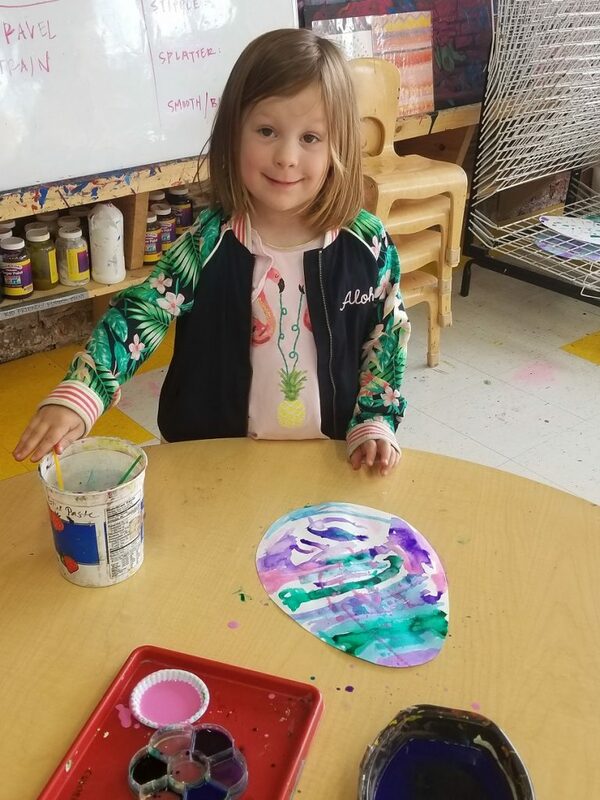 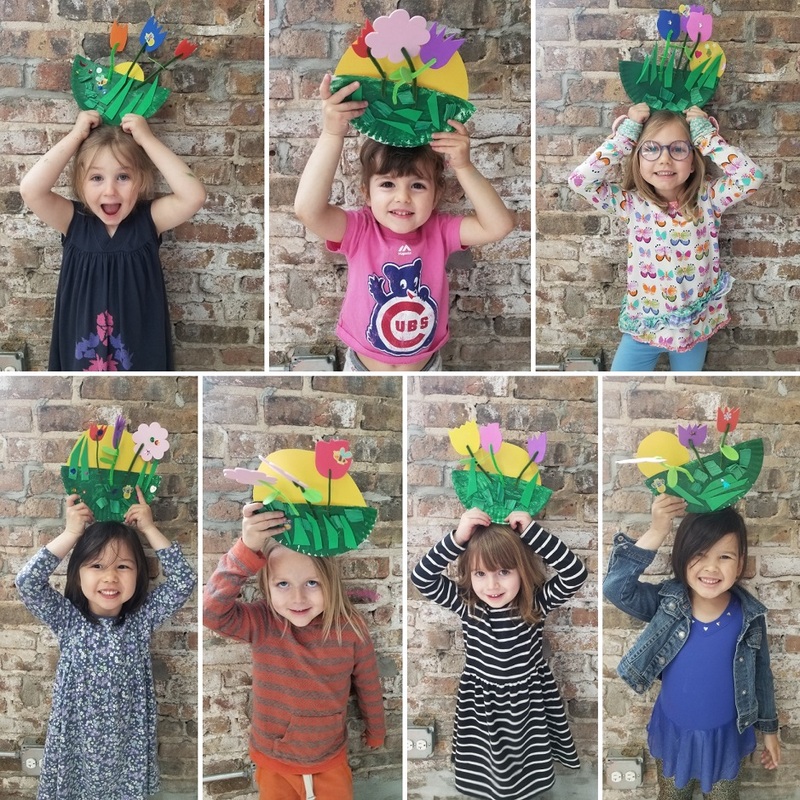 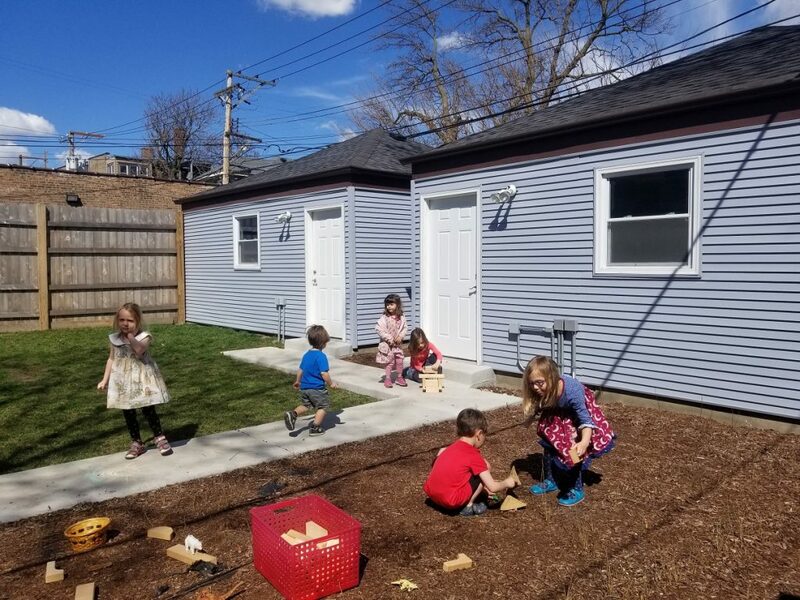 You can never tell in Chicago, but we think it’s here, so Passport 2 Preschool has been putting the Spring into its art. 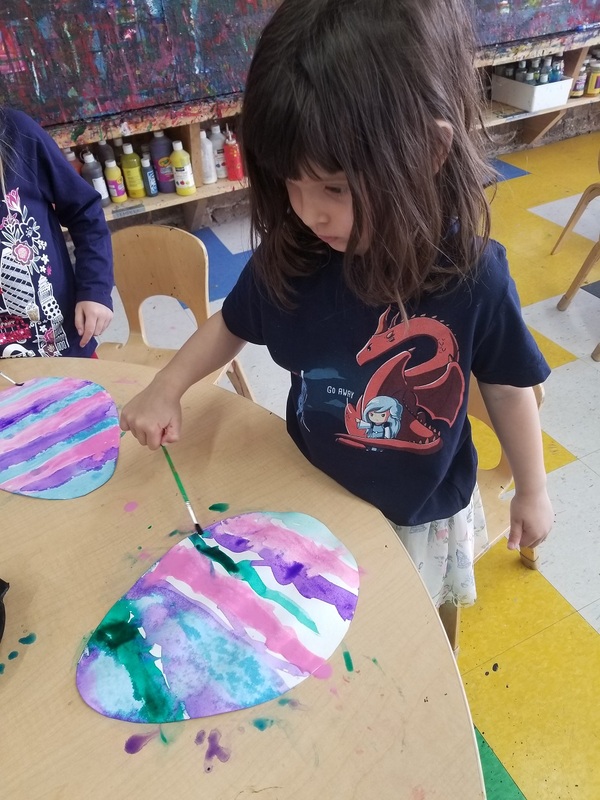 We made eggs and flowers and even checked to see if the bugs in the backyard are ready to play!